Sandwiches are made with high-quality meats, savory cheeses, and fresh produce. Our slow-simmered and hand-crafted soups, freshly-made salads, and delicious bakery goods are made with only the finest ingredients. Our commitment to our customers hasn't changed since we opened in Scott’s Valley in 1973. A warm and inviting atmosphere, and quality food served fast with friendly service is practiced in our DeliCafés every day. We look forward to serving you time and time again. 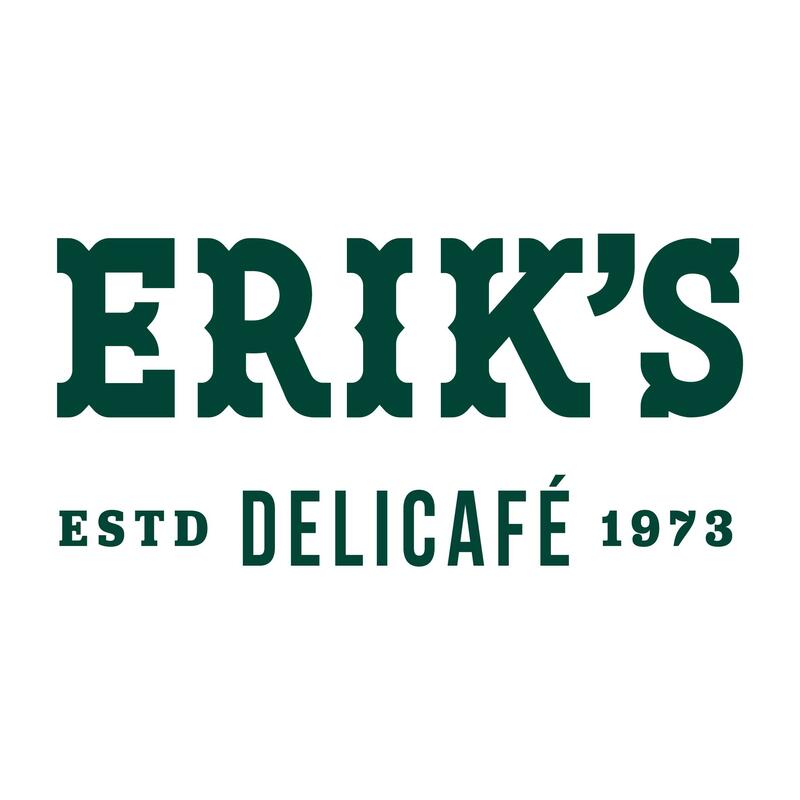 Bring friends and family to share in the hospitality and goodness of Erik’s DeliCafé.